It’s already here – the golden autumn. 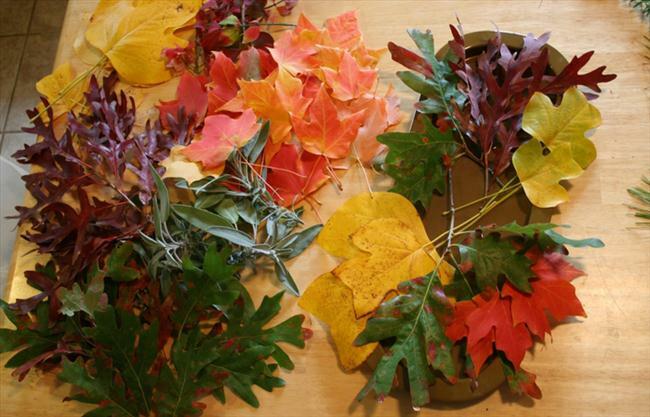 And the nature itself offers you the most beautiful supplies for your craft projects. 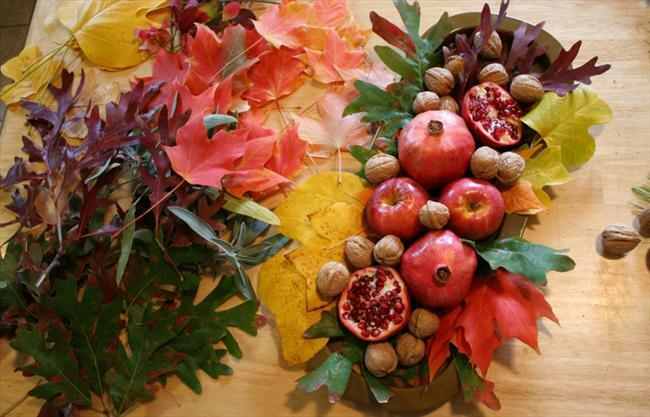 Gather some natural materials from the park, the woods or your garden and create some gorgeous fall table decorations. And don’t forget that another great holiday is just around the corner – Halloween. 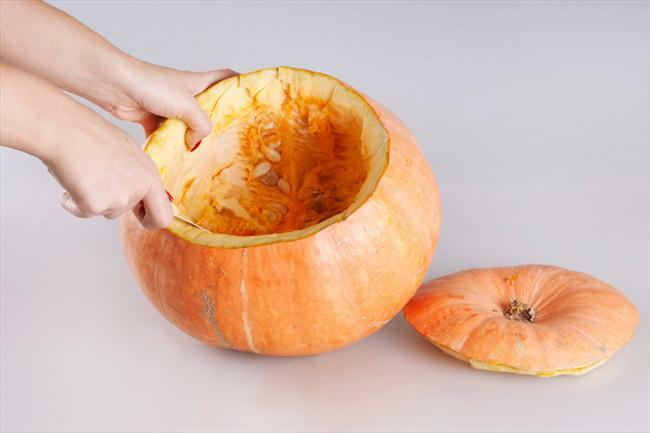 And what would Halloween be without its essential element – the pumkin. 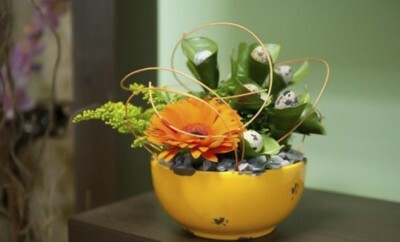 We are offering you also two ideas on how to make flower pumpkin centerpieces that would amaze your friends and family. Let’s have a look at the instructions. 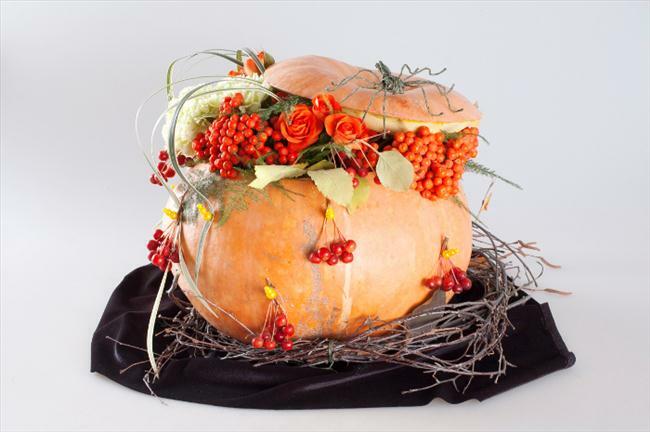 Halloween is unthinkable without the pumpkin! 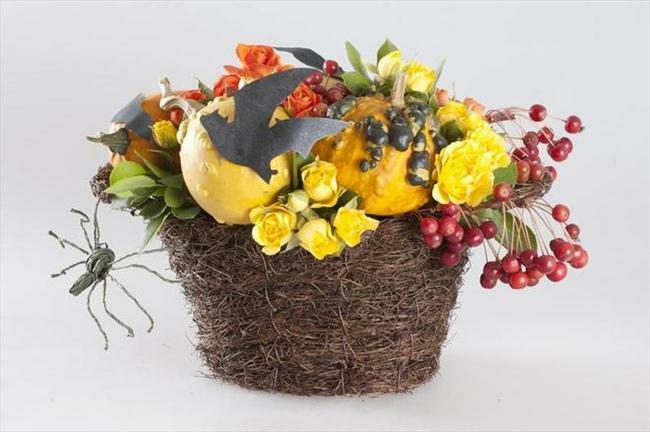 Let’s make an original festive flower pumpkin centerpieces decorates with bats and even spiders. 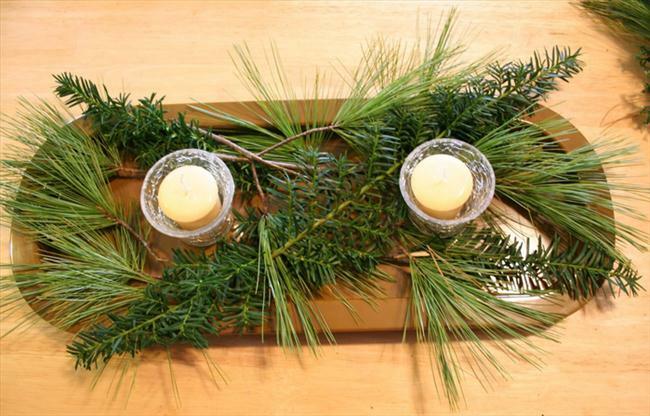 Believe us, your work will not be unnoticed at the holiday party. 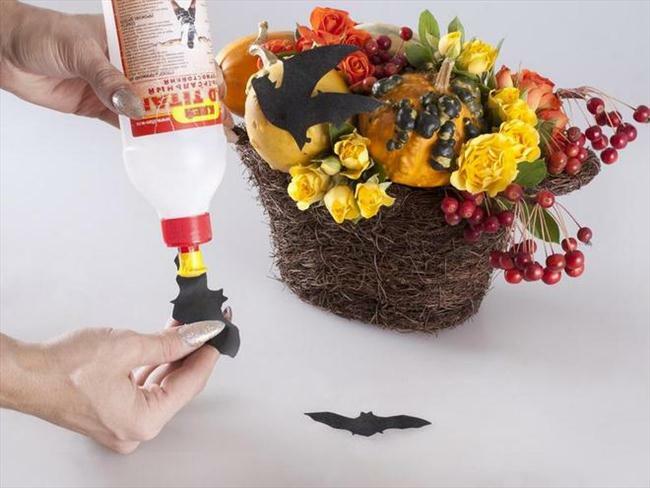 • stick to attach the pumpkins. 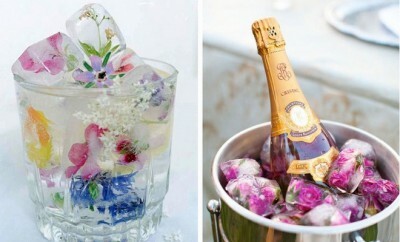 Soak the floral foam in water. 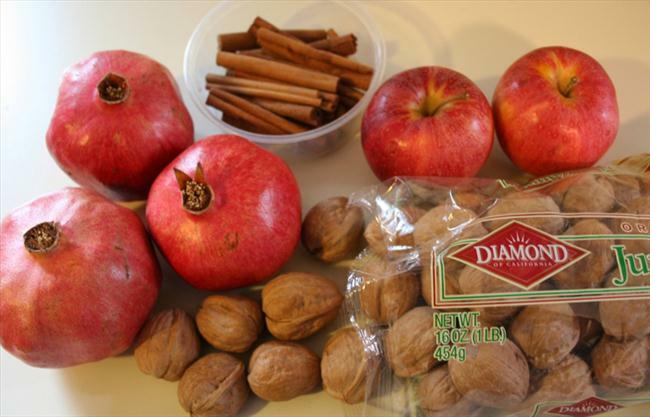 Line the inside of the basket with plastic wrap to keep the water in the foam. 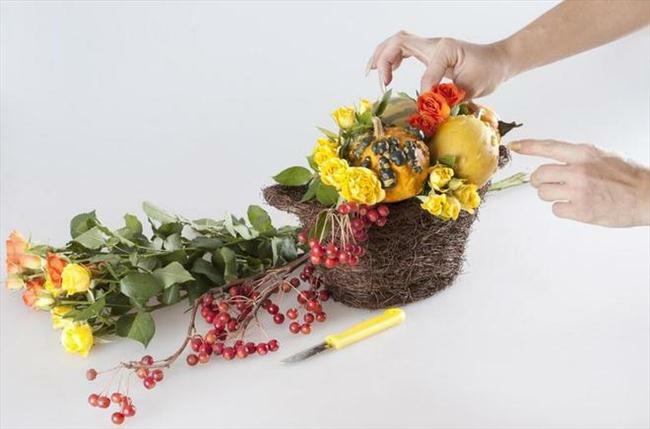 Cut the foam with a knife to the desired size and put it in the basket. 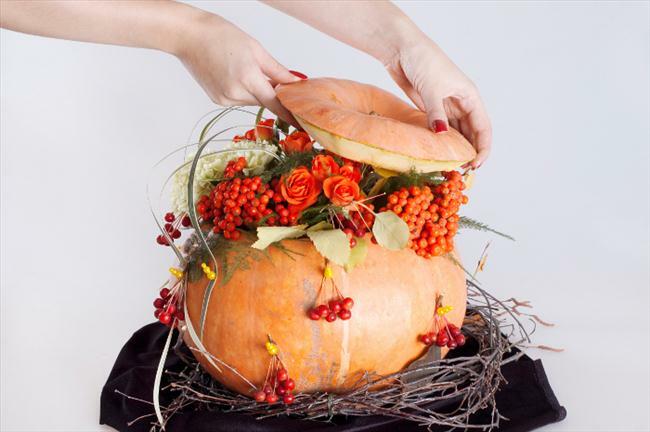 Attatch each pumpkin on a stick and insert it in the floral foam. They don’t have to be close to each other. Leave some space between them. Prepare the roses. 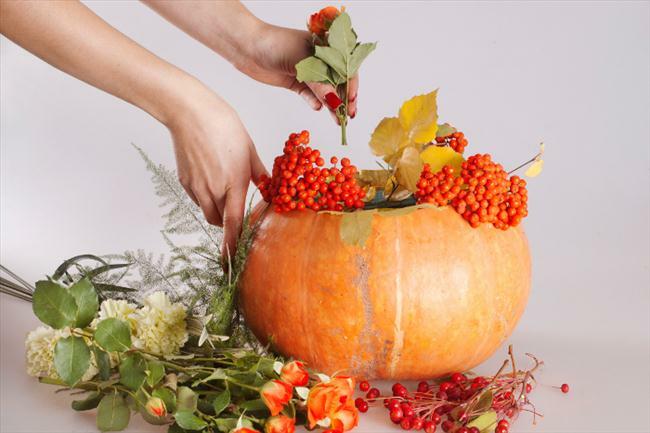 Cut the long stalks and put a rose in the gaps between the pumpkins. 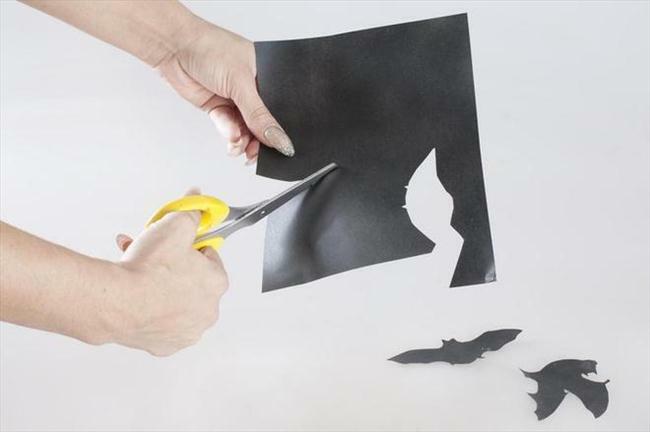 Now draw three bats on the black paper and cut them out. 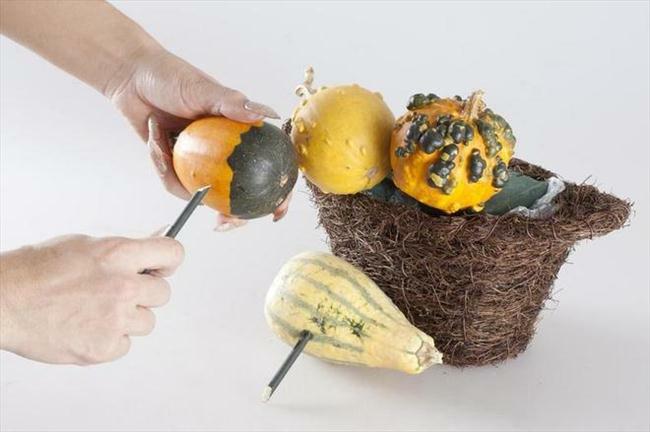 Glue them on the gourds so that the floral pumpkin centerpiece acquires a mysterious look. 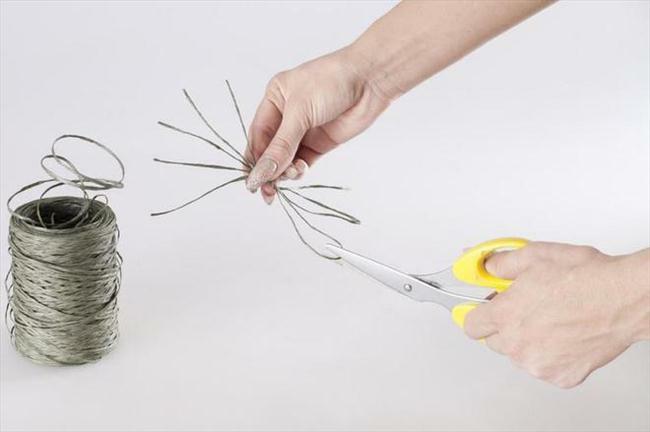 Cut the wire into four parts and weave the spider out of them as shown on the picture. 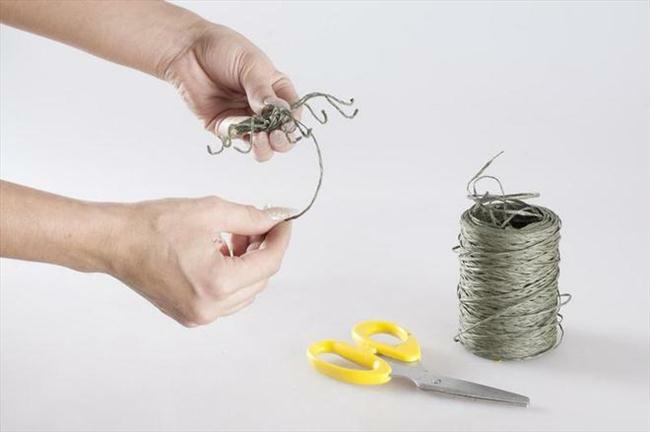 To make the spider body, wrap wire with a few turns around the middle. 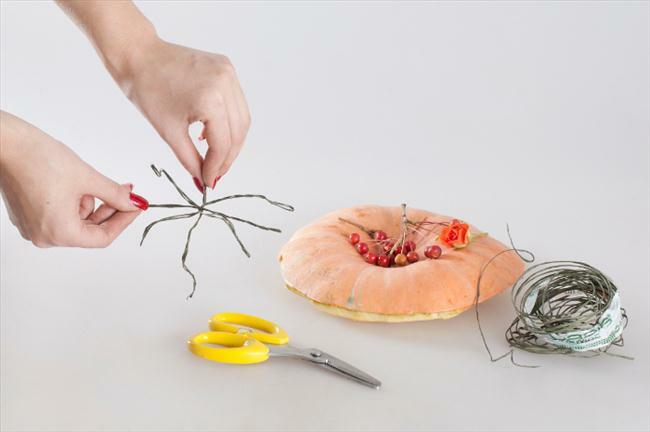 Curve the spider legs at the ends to give them a natural look. 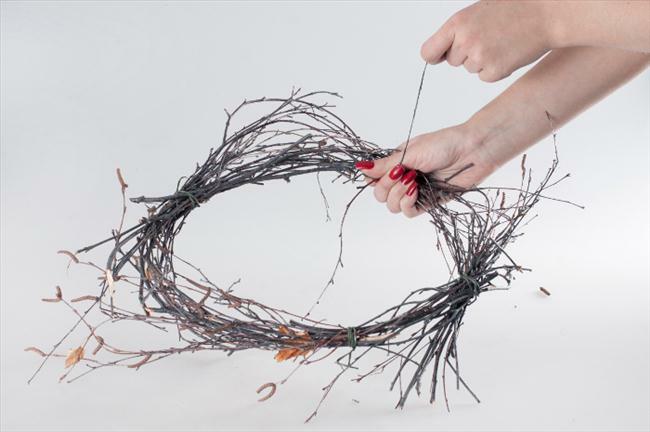 Attatch the spider to the basket – let it hang from the basket for more interesting appeal. 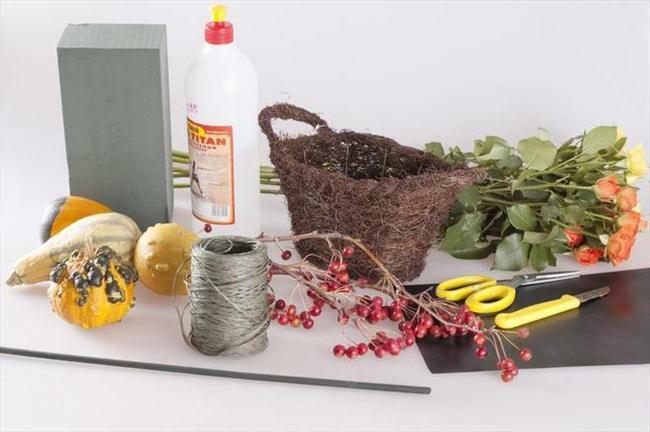 The second project of our flower pumpkin centerpieces uses the same supplies but this time we are going to use a bigger pumpkin as a vase for the flowers. 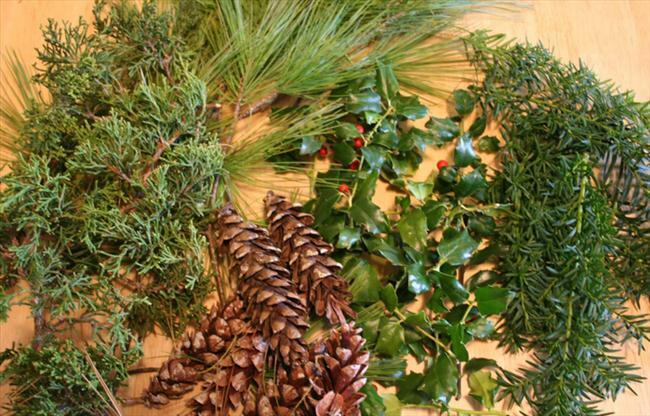 We need thin birch branches with yellow leaves, two orange shrub roses, 4-5 sprigs of ferns, a pair of rowan berries, small twigs with Viburnum berries, 5 white carnations. 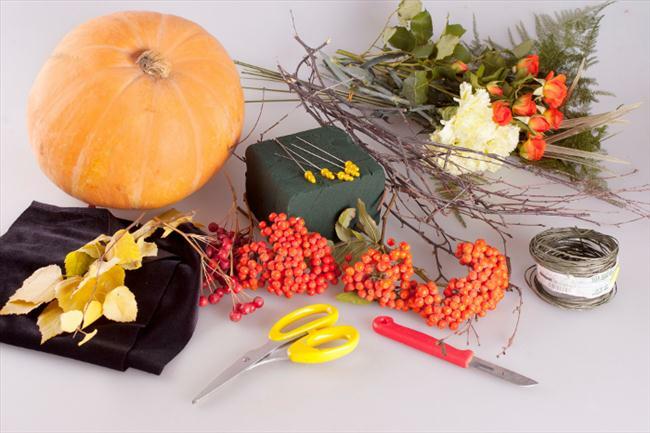 Black velvet or other soft cloth, floral foam for fresh flowers, floral wire, pearl head pins, a knife and scissors. 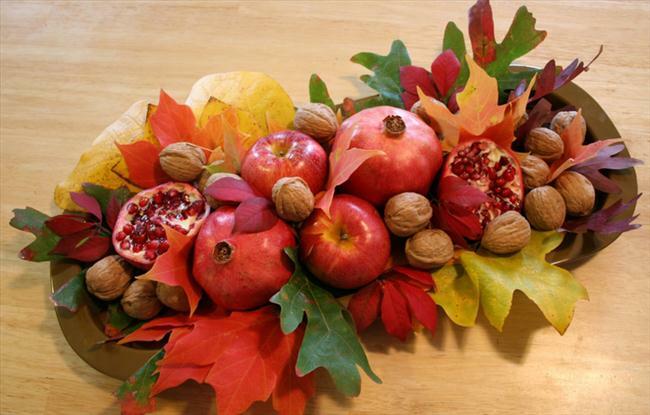 To create these decorative fall table centerpieces with the gifts of nature, it is not necessary to be a professional florist or a designer. 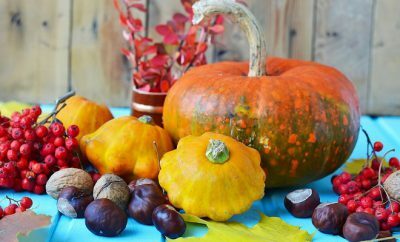 The colorful autumn give us the most magnificent colors – brown, bronze, scarlet, gold, maroon, orange, chocolate and lilac. 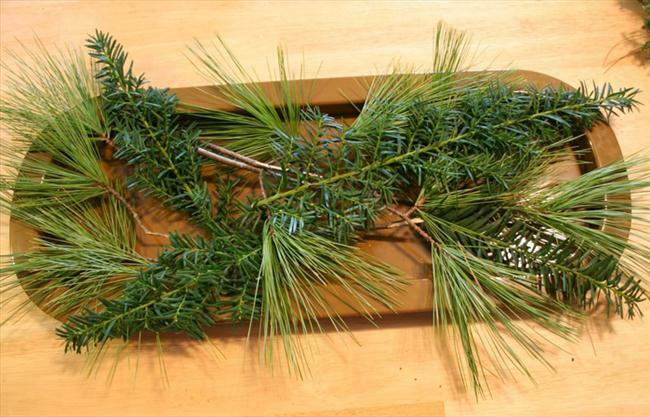 Natural materials to create these compositions can be found everywhere: in the woods, in the garden, in the park. 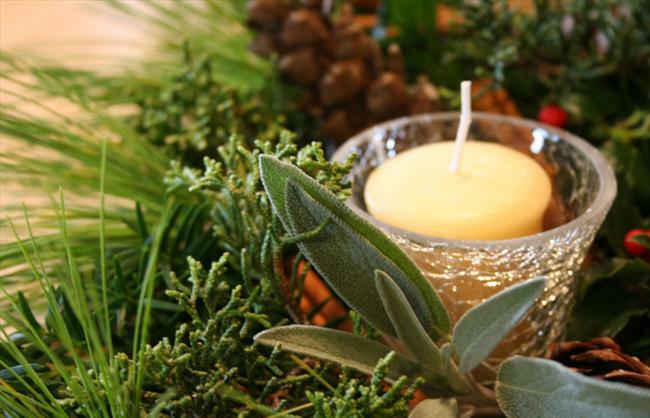 Just choose your theme – bright warm colours or the natural green shades – and find the needed materials. For the first fall arrangement you need pomegranates, autumn leaves in different shades, apples and walnuts. 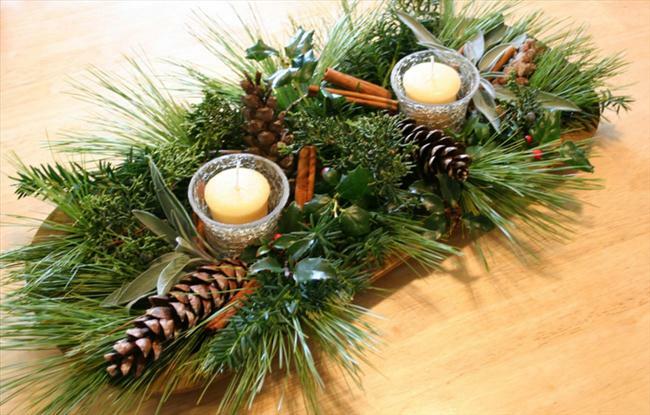 For the second one – pinecones, two candles in glass candle holders, cinnamon sticks and all kinds of green conifer foliage that will add texture to the whole piece.